Austrian eyewear brand Silhouette is the leading designer and manufacturer of rimless eyewear. 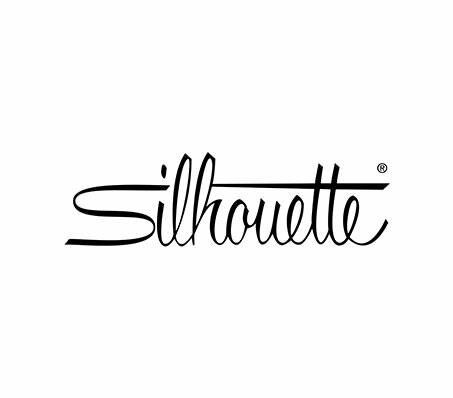 Founded in 1964, Silhouette produces the lightest glasses available in the market due to the lack of rims, screws, and hinges in their Titan Minimal Art frames. Not only do the revolutionary Silhouette frames allow effortless wear in everyday life, but they have also been used in 30 NASA space missions because of their ground-breaking features.